This new version of Dark Souls II will include the enhancements described above, enriching the player's journey through Drangleic, as well as expanded item descriptions, adjustments to online matchmaking and gameplay balancing. 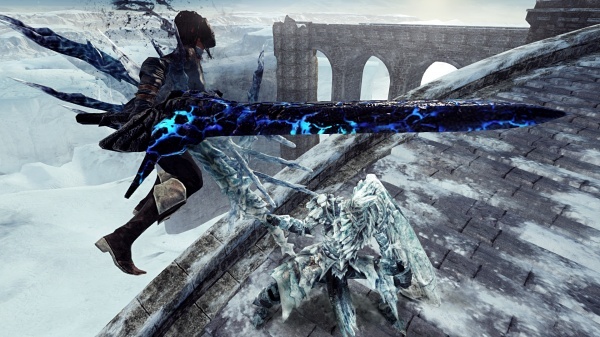 All three DLC missions released for Dark Souls II will also be included with Dark Souls II: Scholar of the First Sin. 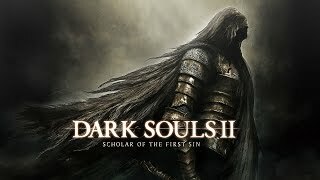 1/15/2015: Dark Souls II: Scholar of the First Sin will be available on PC, PS3, PS4, Xbox 360, and Xbox One on April 7th.